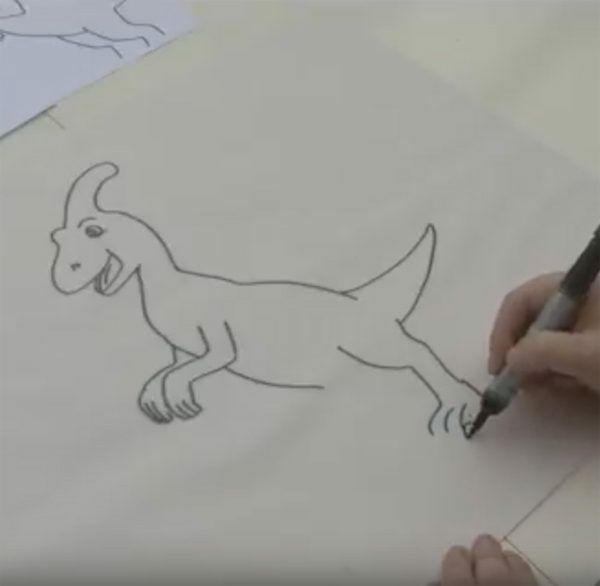 Can You Draw A Dinosaur Roar? I was asked just before Christmas to work on some live videos for brand Dinosaur Roar. I’m somewhat used to drawing for the camera after my stint on Create and Craft on Sky, so I was happy to get involved. So, here’s me drawing some of your fave Dino’s from Dinosaur Roar – soon to all get their own books too via Macmillan Children’s Publishing. We had a Roar of a time making the vids; I hope you enjoy watching!